Parents enjoy some well deserved down time while your child gets great exercise, meets new friends, and has a great time. We’ll have plenty of fun with organized games, arts & crafts, and pizza dinner! 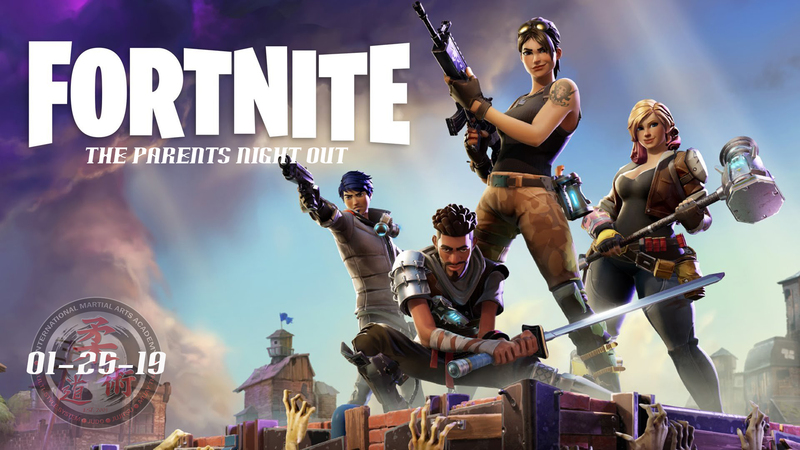 The action-packed PNO will have FORTNITE style missions: find your weapons (laser) in the dojo and face your opponents, build your base... + obstacles courses, games, and several other challenges!! Enroll by January 17 and SAVE $5!! Black Belt Club receive $5 off (Use code "5OFF"
BBC TEAM ONLY receives $5 off.